On February 22, 2001, eighteen-month-old Josie King died from medical errors. More than 250,00 people die every year from medical errors, making it the third leading cause of death in the United States. The Josie King Foundation’s mission is to prevent patients from dying or being harmed by medical errors. By uniting healthcare providers and consumers, and funding innovative safety programs, we hope to create a culture of patient safety, together. Patient Safety 15 years since Josie King died: How far have we come? Opportunities and challenges were recognized 15 years ago at Hopkins when Josie died. 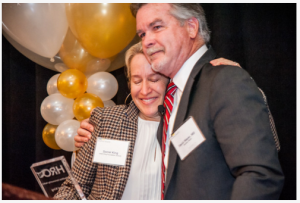 No Room for Error, an article just released in a special patient safety issue of Dome, a Johns Hopkins publication marks the fifteen-year anniversary of Josie’s death and the progress and growth in patient safety ever since. MedStar Health created a new Community HeRO Award. 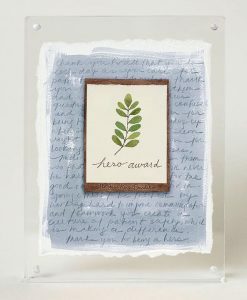 Sorrel was recognized at the MedStar Health Annual HeRO Luncheon. 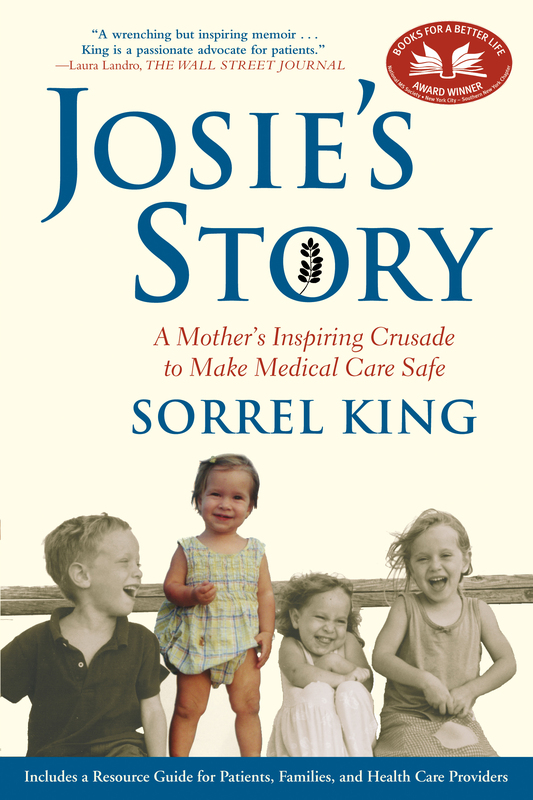 Josie’s Story, written by Sorrel King, is used as an educational tool in the healthcare industry. 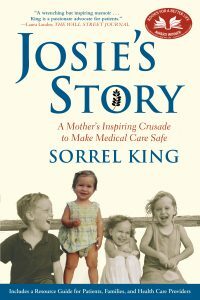 A memoir about Josie, the medical errors that led to her death, the family’s struggles to deal with their grief, Sorrel’s foray into the health care industry as a patient safety advocate, and the safety improvements that have come about in Josie’s memory.